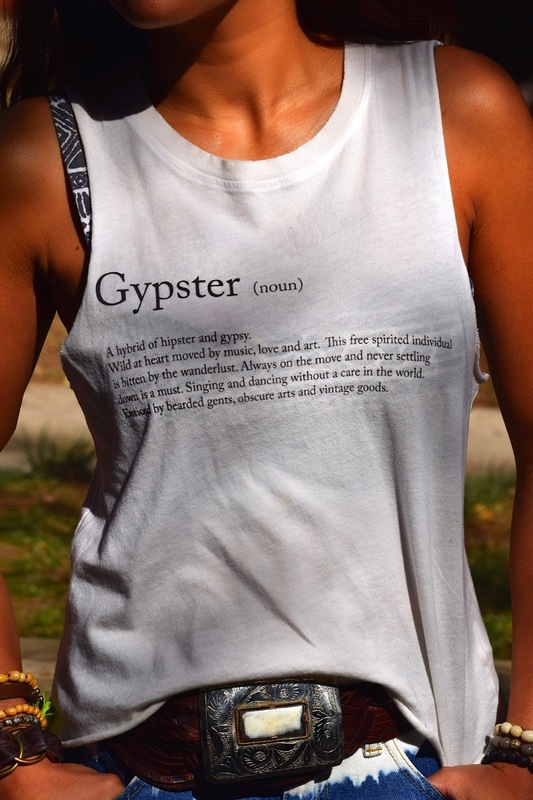 Even though I refrain from calling myself a “hipster,” I couldn’t resist the term on this PROJECT SOCIAL Tee, “Gypster,” which is a hybrid of both a gypsy and a hipster. With this newly adapted term I may finally cop to the joys of drinking out of mason jars and admit my newfound appreciation for bearded men who wear flannel. (Hahaha… Charlie Hunnam doppelgängers need only apply! lol jk;) But perhaps what I relate most to identifying myself as a “gypster” is not only being a free spirit that is constantly being moved by music, love and art, but having this nagging urge for WANDERLUST. Yes, I always am on the go. Having moved four times in the last couple years, I am always up for new experiences, locations, neighborhoods, sights, food, inspirations…you name it. Though “wanderlust” primarily pertains to traveling, (which I plan on doing so much more in the future as well…#cantstopwontstop), I’ve come to see it also as a constant need to just move forward. As I learn more and more about myself, and continue to grow, certain things that have been a “home” per se, or a “fit” for me for so long, no longer is, and that is okay. People come in and out of our lives for a reason, and once time with them or that purpose is fulfilled, that connection ends. I think sometimes we have a hard time with outgrowing situations or even people, but once we start to look at it that way, the easier it is to see the big picture. 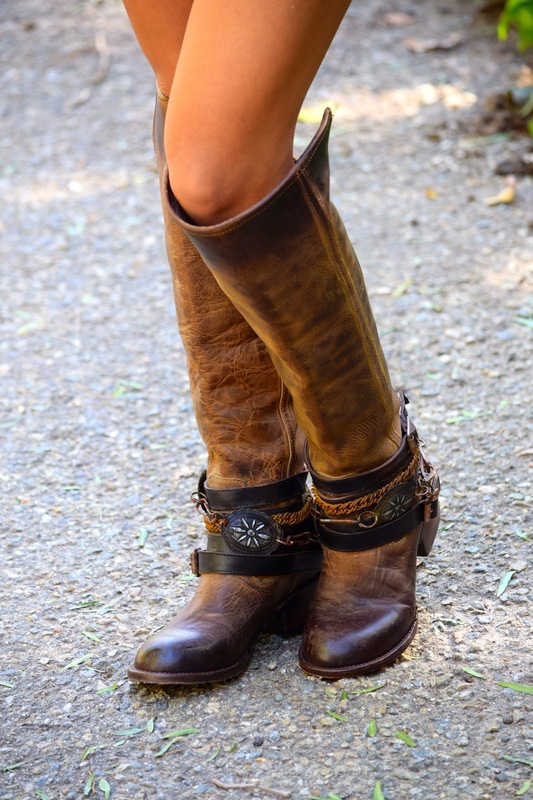 Life is one big journey…you just gotta enjoy every destination along the way, and keep moving forward.